Manchester United have made approaches to check on the availability of Leicester City striker and West Ham United’s Javier Hernandez, according to the Daily Telegraph. In addition to their bid for Arsenal’s Alexis Sanchez, the Red Devils are pursuing other attacking options in case – as appears likely – the Chilean joins rivals Manchester City. Manager Jose Mourinho is keen to add more cover for Romelu Lukaku for the remainder of the season, with Zlatan Ibrahimovic injured again and tipped for a move to Major League Soccer in the coming weeks. That has prompted preliminary enquiries for Vardy and Hernandez. England international Vardy, aged 31, fired the Foxes to the Premier League title in 2015/16. He would be the most expensive option at around £35m, even if Leicester’s owner sanction a deal. 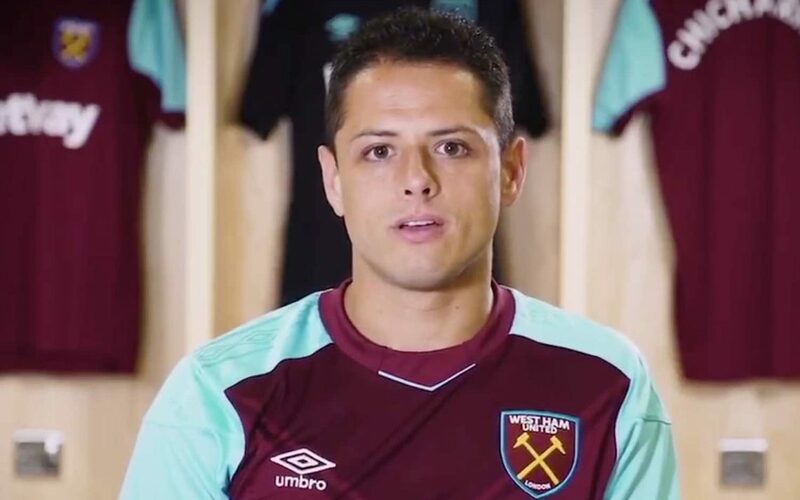 Former United player Hernandez, aged 29, returned to the Premier League with the Hammers last summer, but is surplus to requirements under new manager David Moyes. The Mexico international would be a relatively easy signing in comparison to Sanchez and Vardy.